SoCal Drivers! 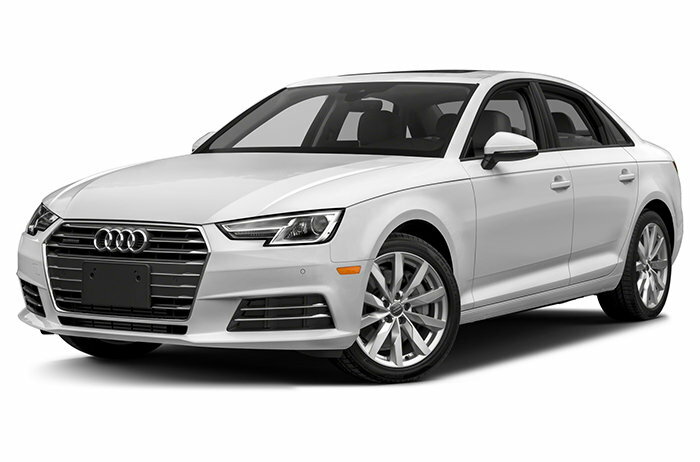 Injen Technology needs your A3 or A4 for Testing! 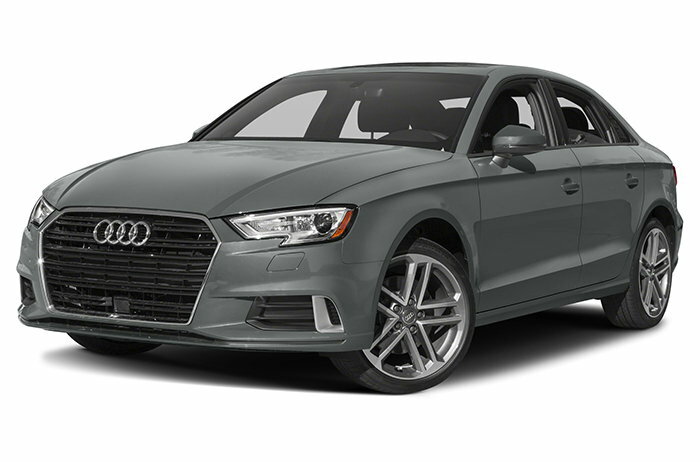 Injen Technology, a leader in precision cold air intakes and exhaust systems, is looking for Audi A3 or A4 for testing a new air intake. 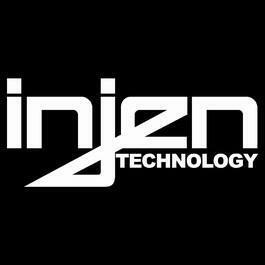 Audi A3 or A4 owners in the SoCal region only are invited to submit their vehicle for consideration and Dyno testing and fitment with this brand new Injen product. Selected participants will receive a brand new tuned cold air intake system from Injen for free! Please PM us here on the forum if you are a resident of the SoCal region and have an A3 or A4 available for testing and fitment. Introducing Ourselves to the Forum: Hi, We're Injen Technology! Looking for Cars to do wheel testing in SoCal!! Quick Reply: SoCal Drivers! Injen Technology needs your A3 or A4 for Testing!